Do you always find yourself fighting with your relationship partner? Are you unhappy or dissatisfied with your relationship? Do you wish that you would have had more understanding of your partner and yourself? Do you wish to have a happy and stable relationship? 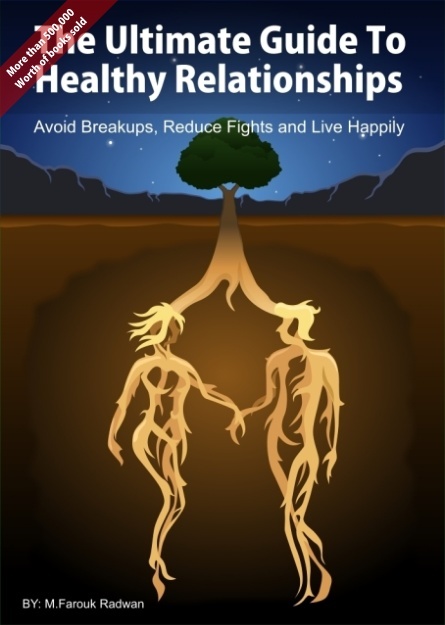 This book is not an ordinary relationships book that gives advice that are known to the common like “Be nice to him” or “buy her gifts”, but instead it gives you numerous methods that are based on psychology which can help you have a healthy relationship that has less fights and that keeps both of you happy and satisfied. If you got a simple understanding of the human nature from the psychological perspective you will understand that invoking emotions into other people is a very simple task, whether they are bad or good emotions, by just following simple actions you can completely change the mood of the person you love and so the result will be sustaining the relationship. The book will give you all the information you need to control someone’s mood, to calm him down, to reduce fights with him, to deal with him even if he had a difficult personality type and to prevent breaking up with him. What is different about the book? This book is not about intuitive tricks or logical ideas that can be easily guessed like "be nice to him" or "buy her gifts" but is rather one that is based on complex psychological principles simplified enough to be understood by all. All of the techniques in this book are backed by psychology. 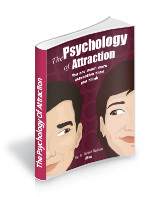 The techniques in the book are derived from Love psychology, Friendship psychology, Neuro-linguistic programming, subconscious mind programming, Behavioral psychology, Hypnosis, personality types psychology in addition to psychology of anger, guilt, fear, sarcasm, managing change and relationship dissatisfaction. preventing yourself and your partners from being programmed by friends, relatives, media or any other source that can negatively impact your relationship. Number of pages: 50 Pages. Numerous effective techniques, direct and to the point, no useless pages or out of topic ones. 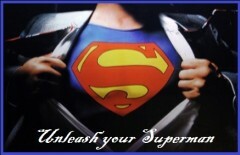 No intuitive tricks, No traditional advices and no facts that aren't backed by psychology. for those who don't have credit cards, you can contact me and i will tell you about other payment options. All transactions pass through clickbank (one of the most secure services for online transactions on the web) clickbank will not only make sure that your payment is secured but they will also take extra measures to prevent any you from facing any kind of the threats that may be present in the e-world. order security is guaranteed.